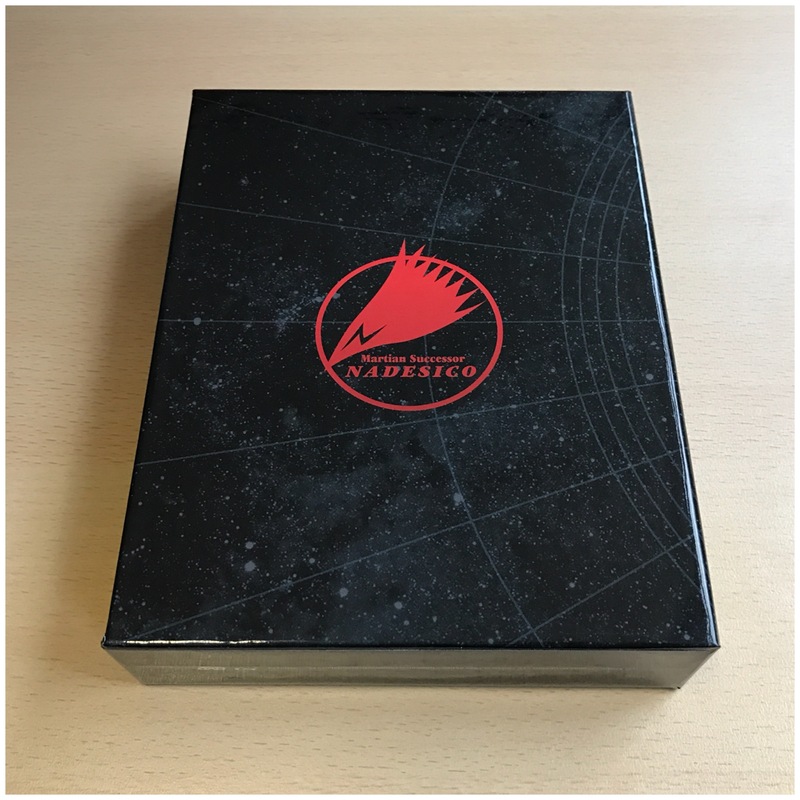 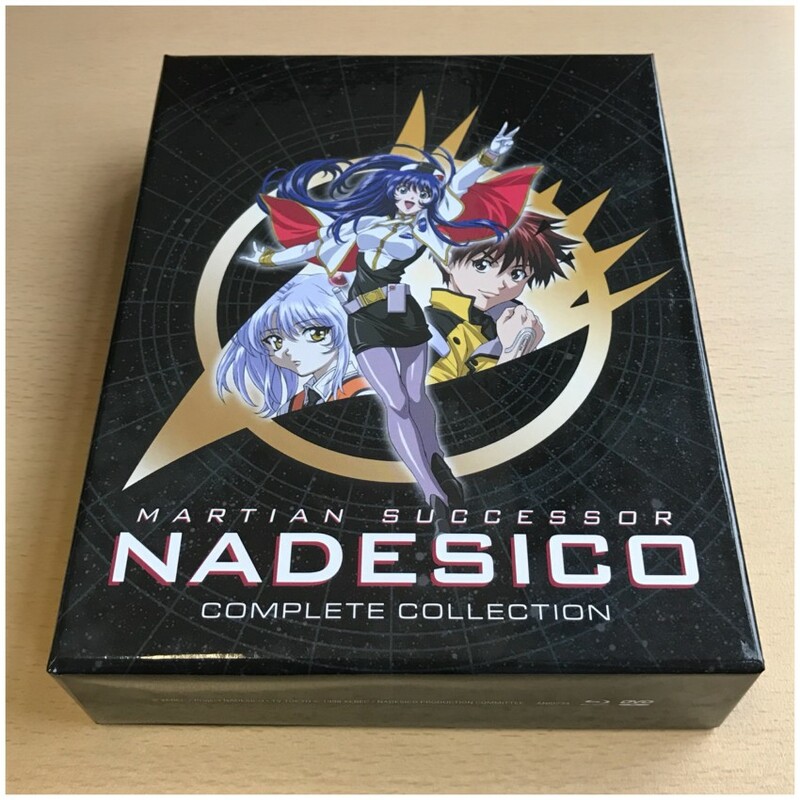 [Unboxing] Martian Successor Nadesico. 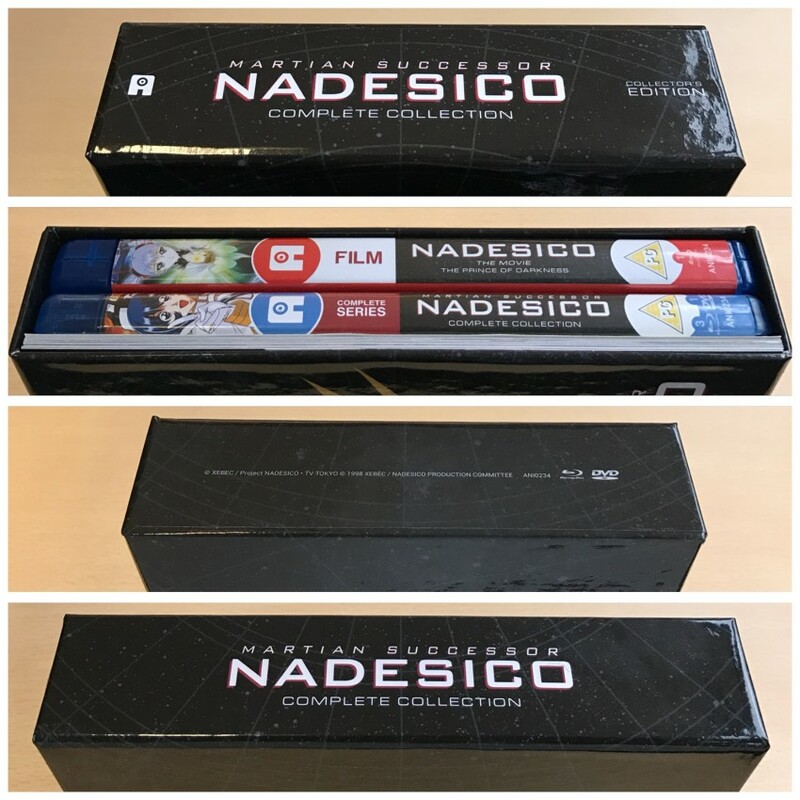 Check out our Ltd Collector's Ed. 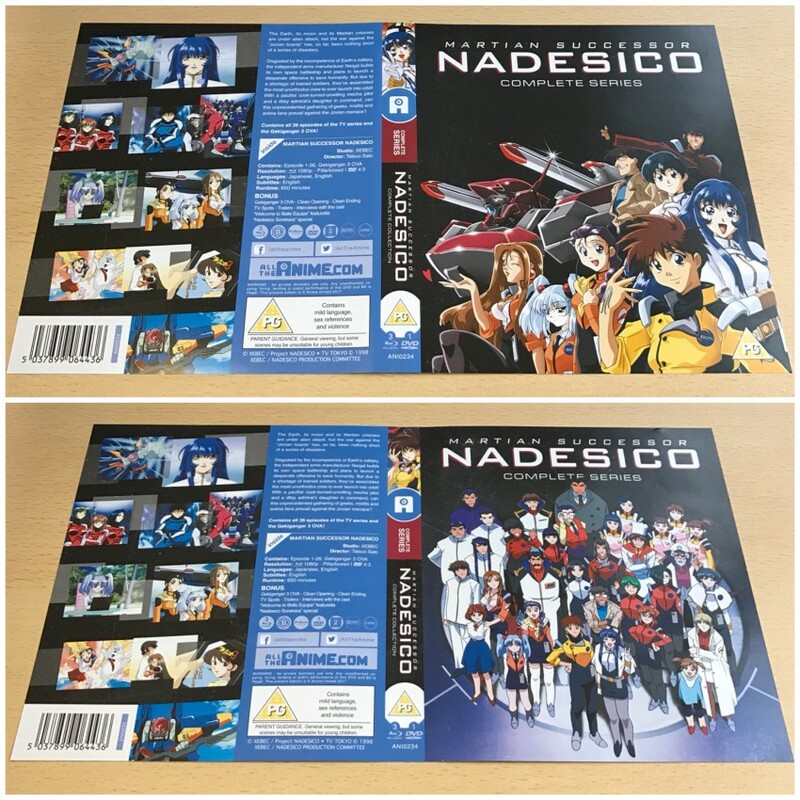 Blu-ray set out on 28th August. 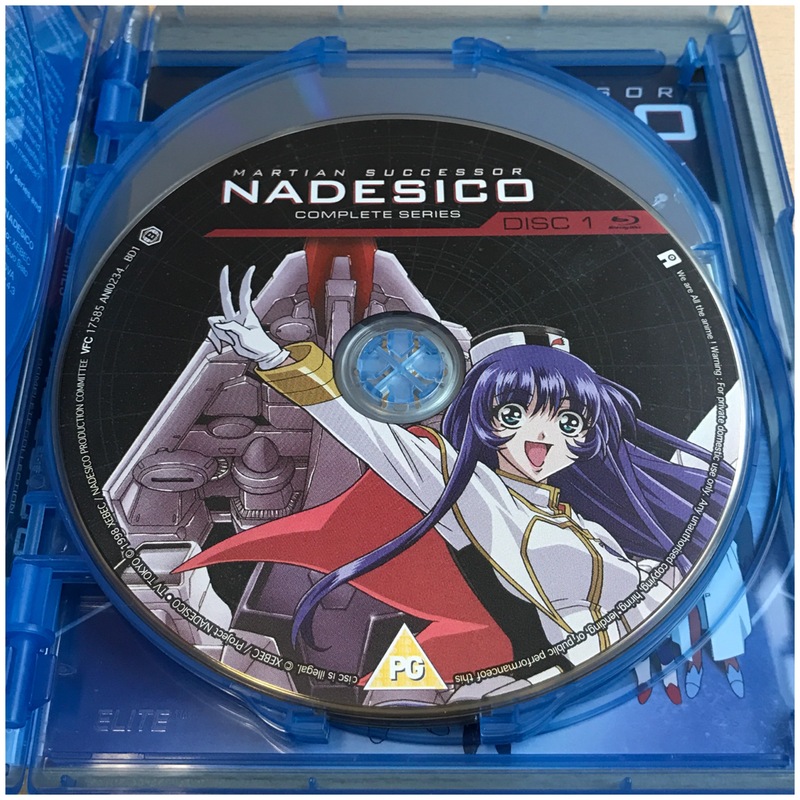 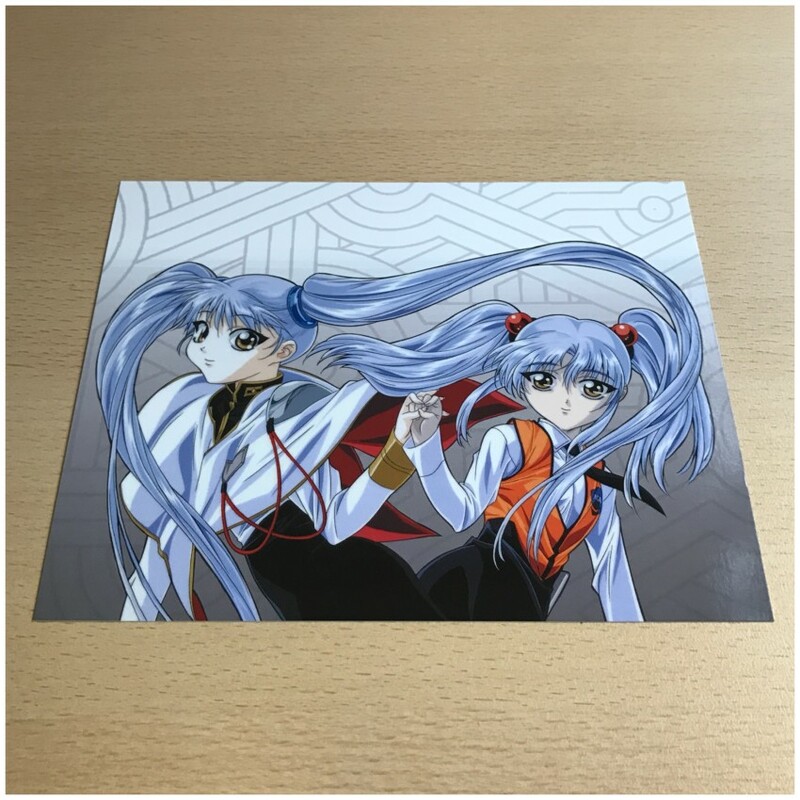 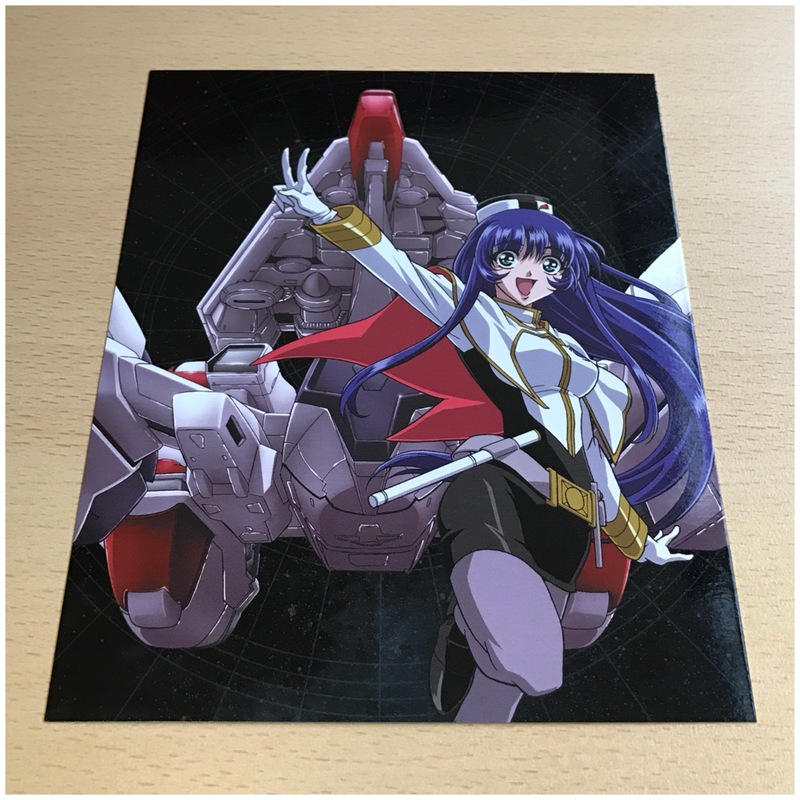 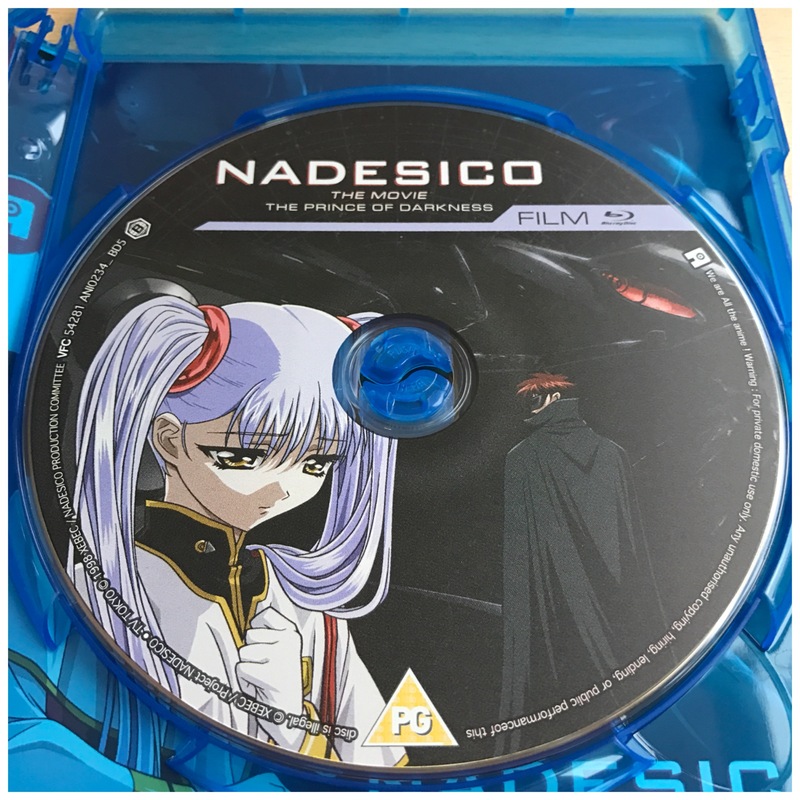 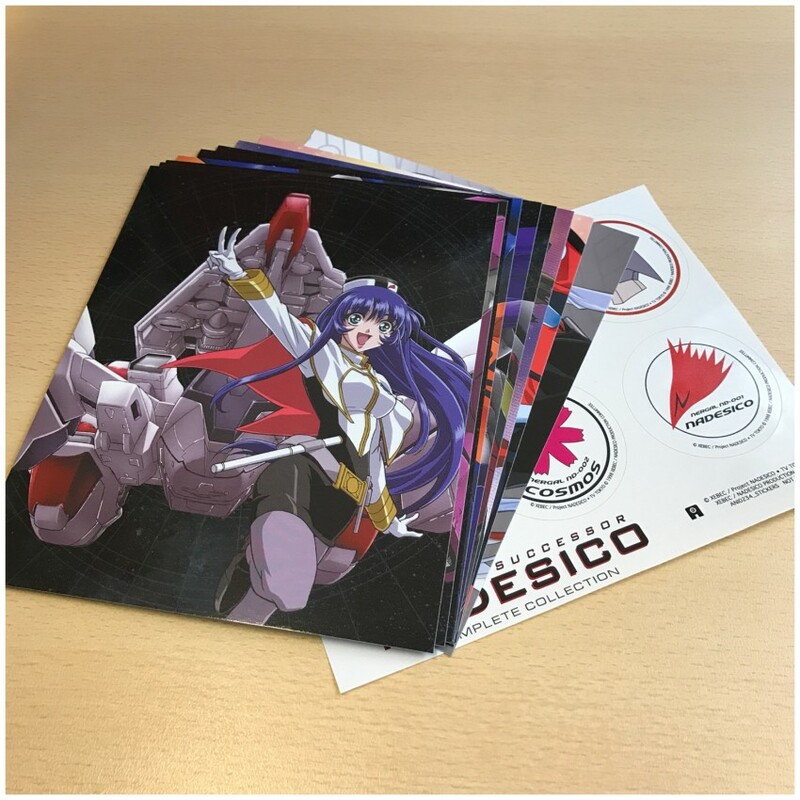 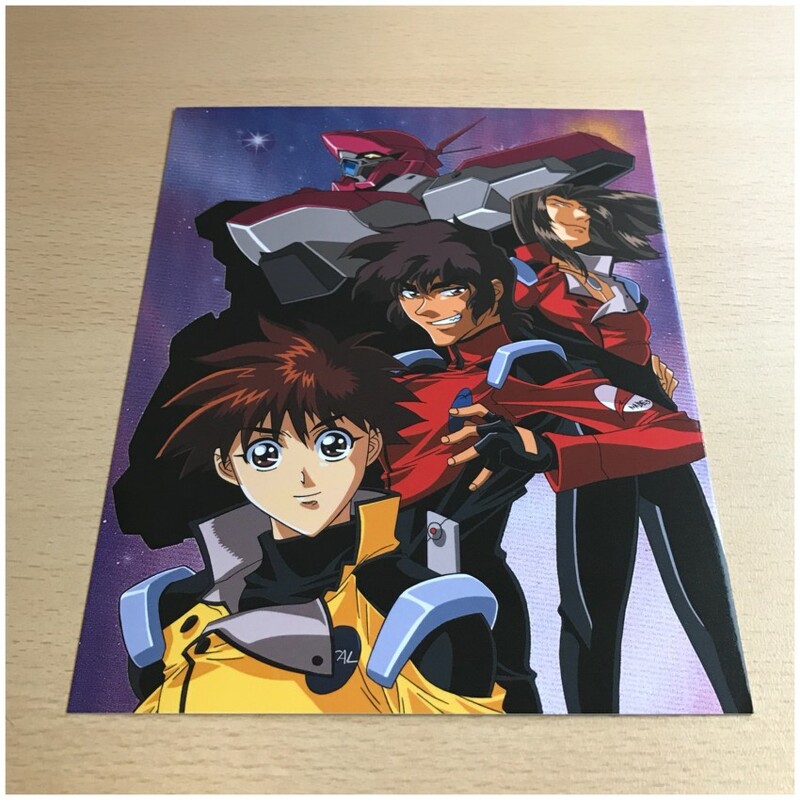 It’s been a long time coming since we first announced it, but we are just over a week away (28th August) from the arrival of Martian Successor Nadesico being available for the first-time on Blu-ray in the United Kingdom in the form of our Limited Collector’s Edition Blu-ray set. 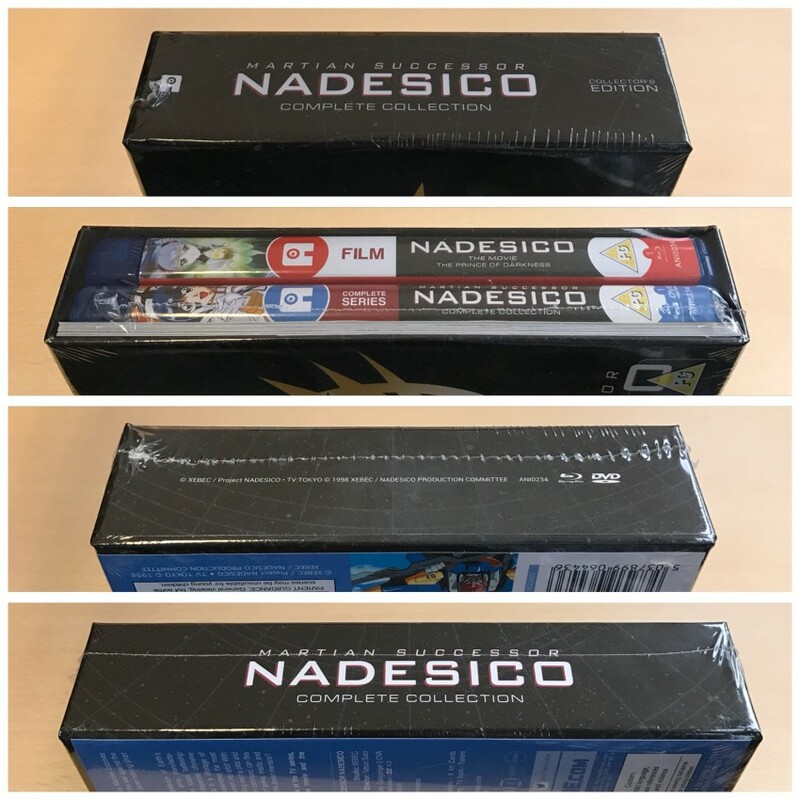 Today we’re delighted to be able to bring yo a full unboxing of what to expect from this release of ours! 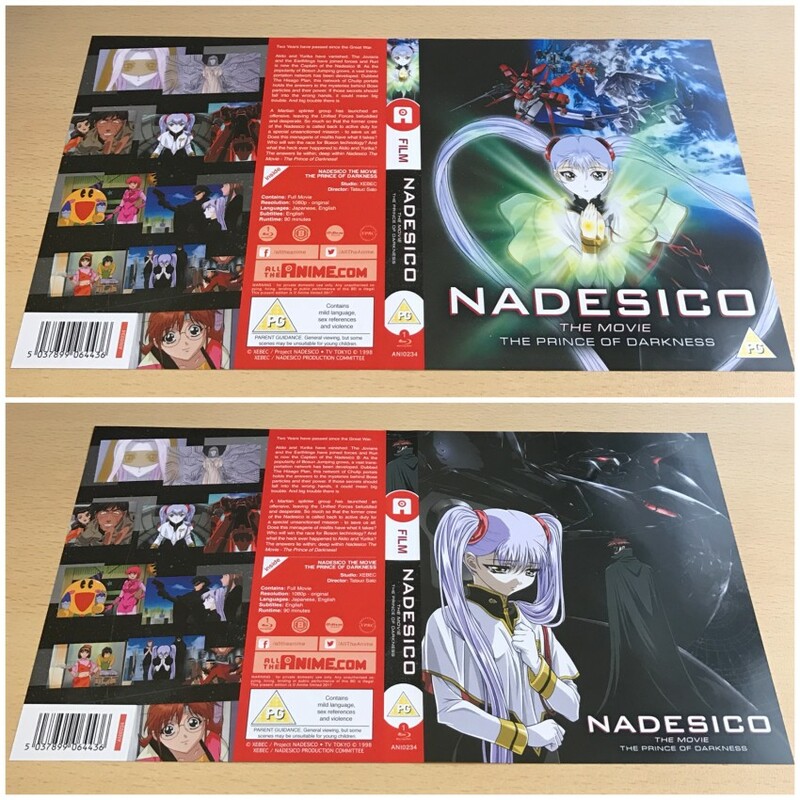 Before we get to all the details, if you’re at Kitacon this weekend (19th-20th August), attendees will have the first opportunity to get your hands on a copy of this release as we will have limited copies available (while stock lasts) in the Dealers Room during the event. 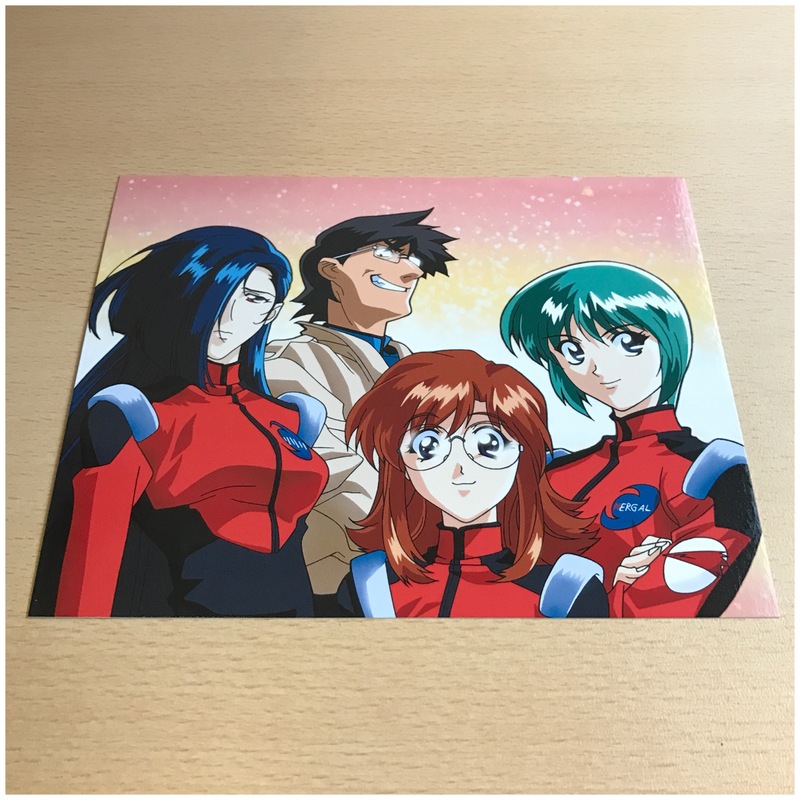 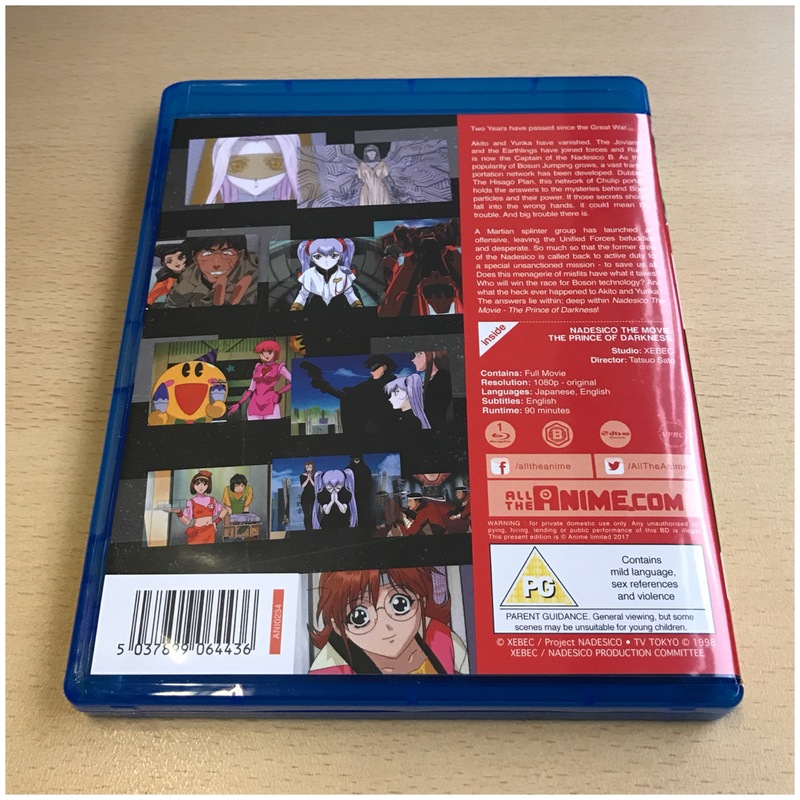 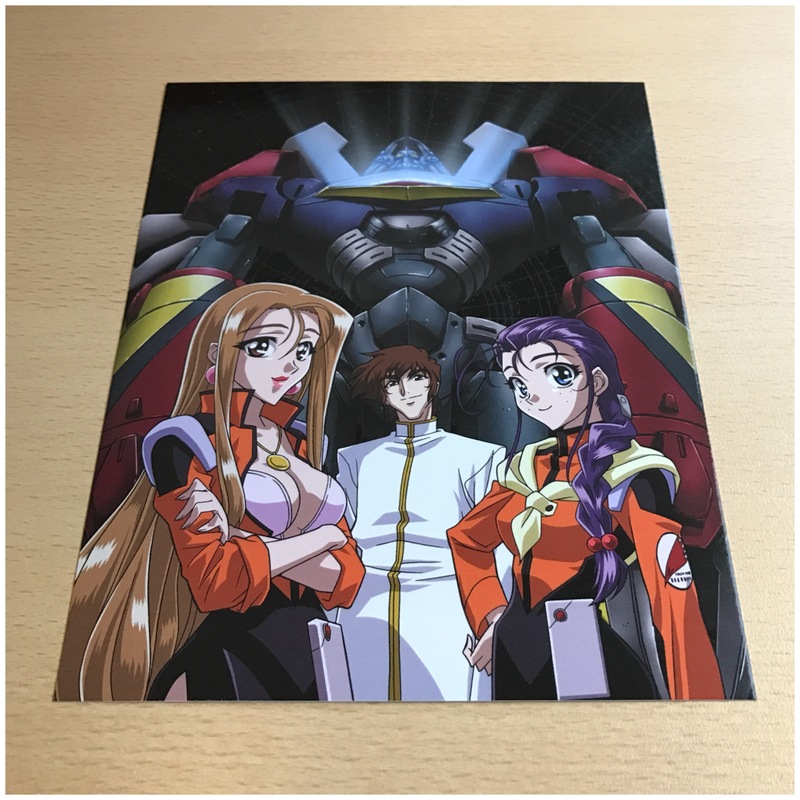 Don’t forget that you order your copy ahead of its release from the likes of Amazon UK, Zavvi, Anime-on-Line and our AllTheAnime.com web shop. 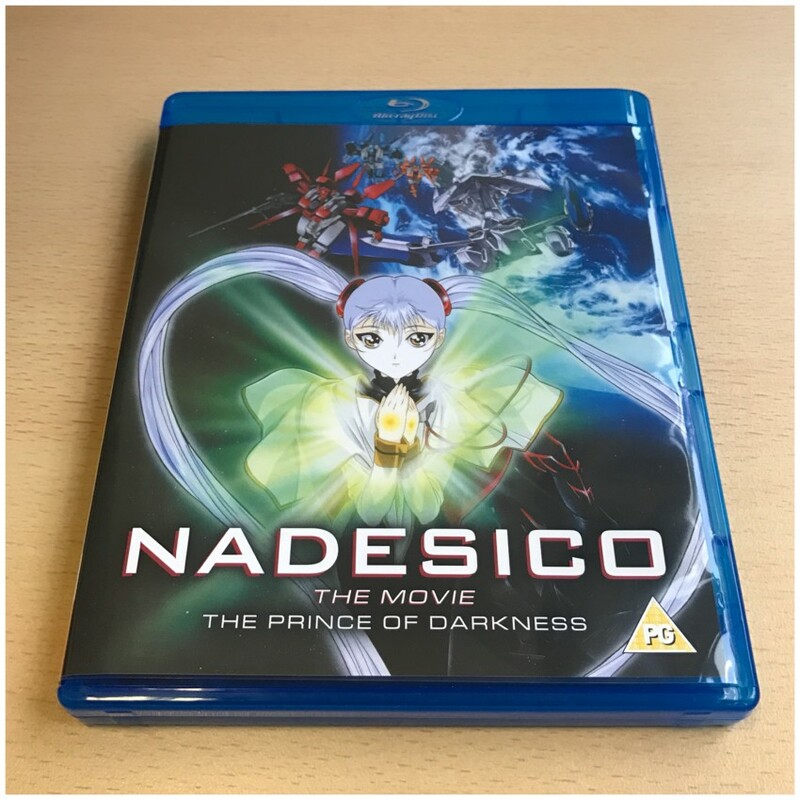 Tatsuo Sato’s Comedy Masterpiece Returns in High Definition! 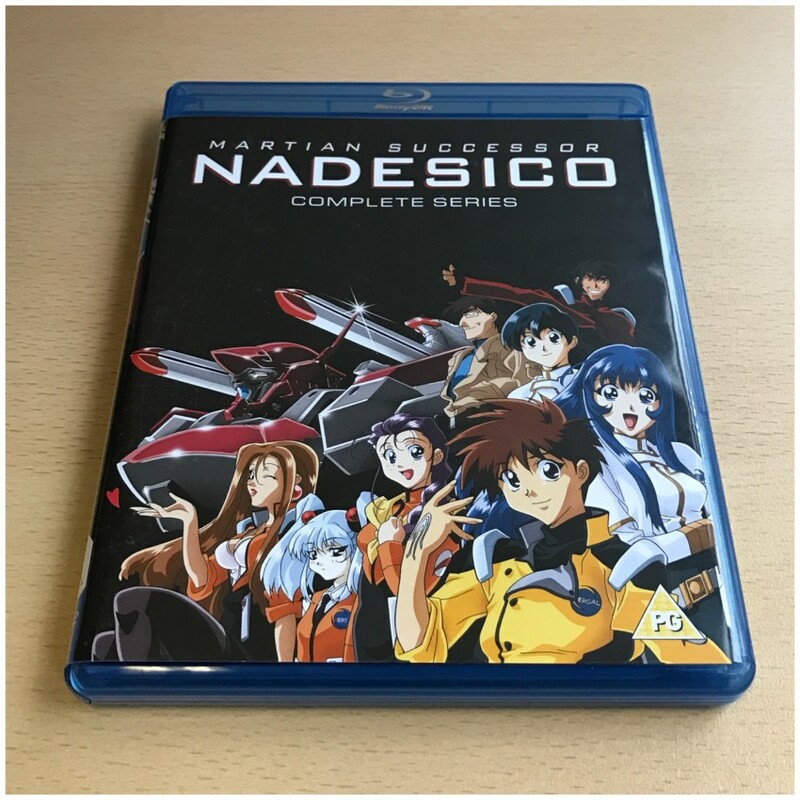 Synopsis: “The Earth, its moon and its Martian colonies are under alien attack, but the war against the “Jovian lizards” has, so far, been nothing short of a series of disasters. 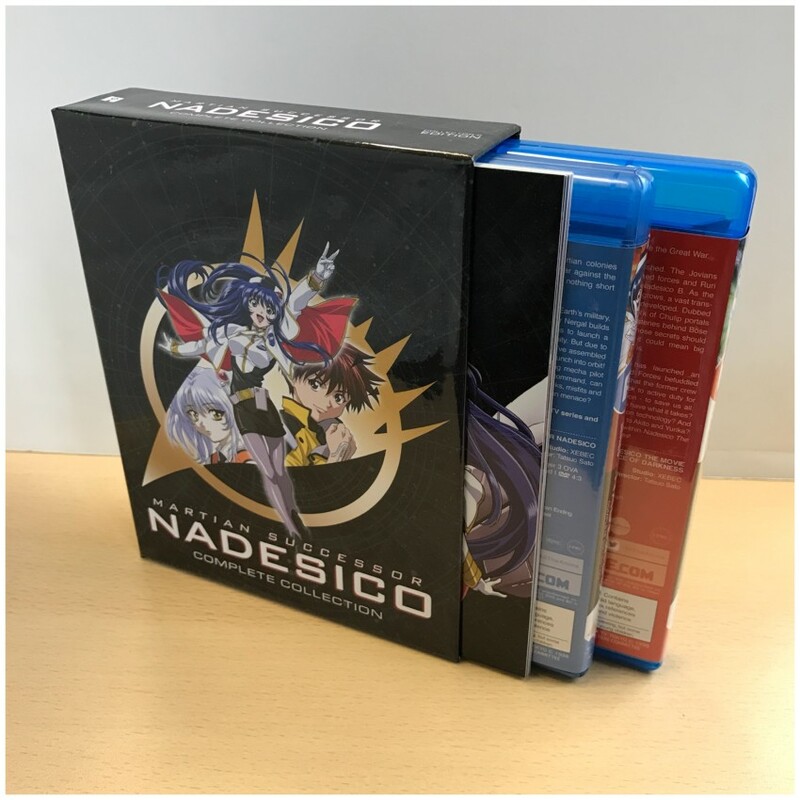 Our Limited Collector’s Edition Blu-ray release comes packed in a rigid case that stores two amaray cases along with 9 Art Cards and a sticker sheet. 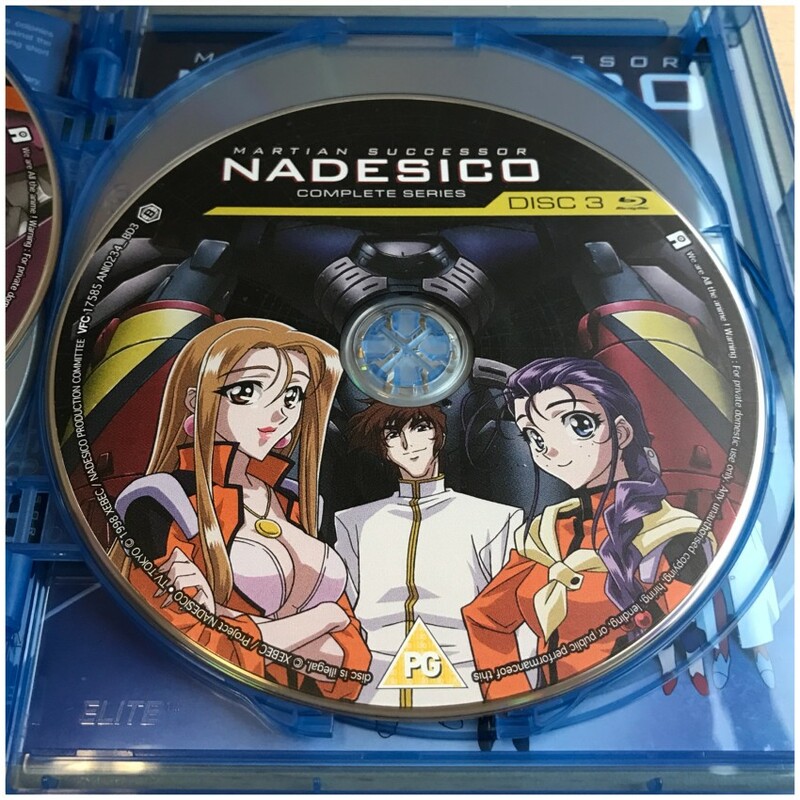 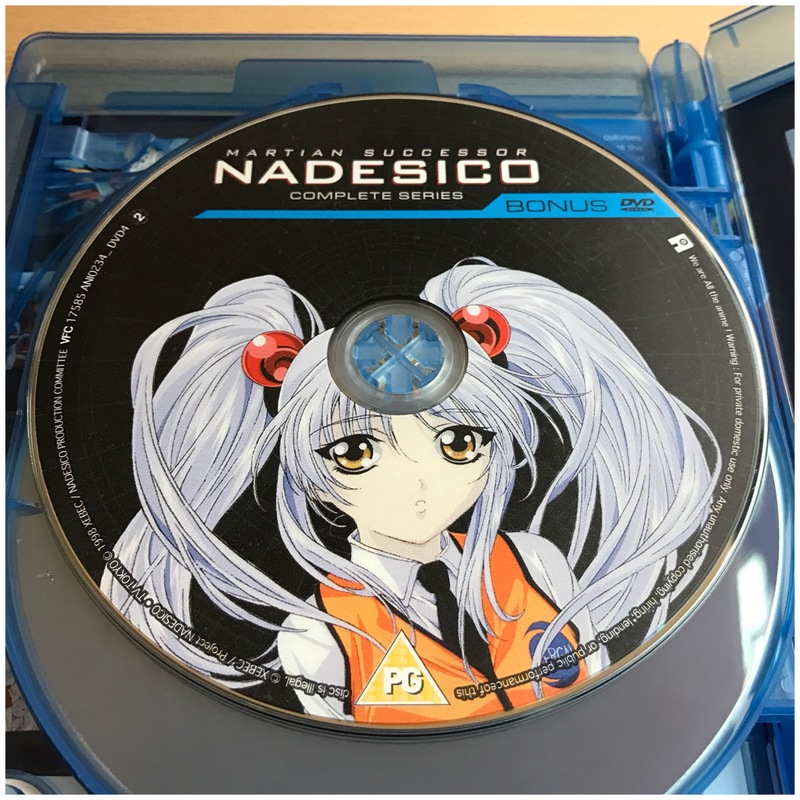 The “Nadesico: Prince of Darkness” movie in English and original Japanese with English subtitles. 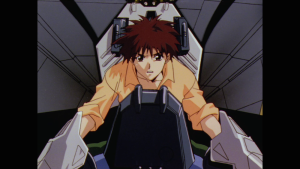 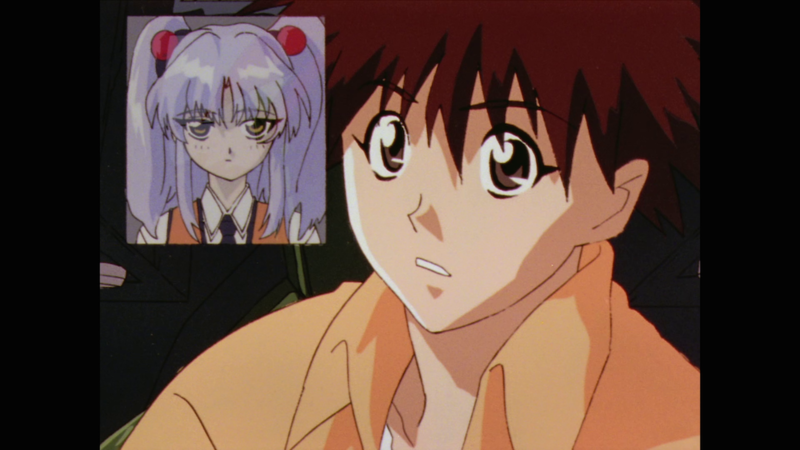 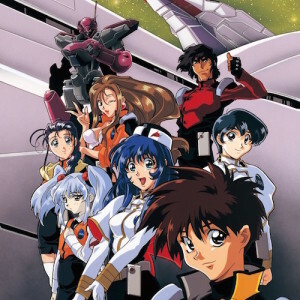 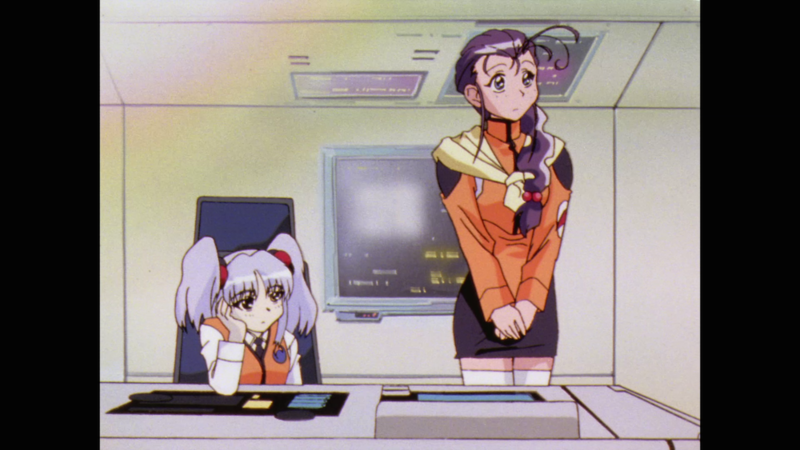 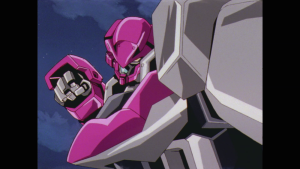 Additional Note: The TV series of Martian Successor Nadesico was created before widescreen (16:9) formatted anime was the norm. 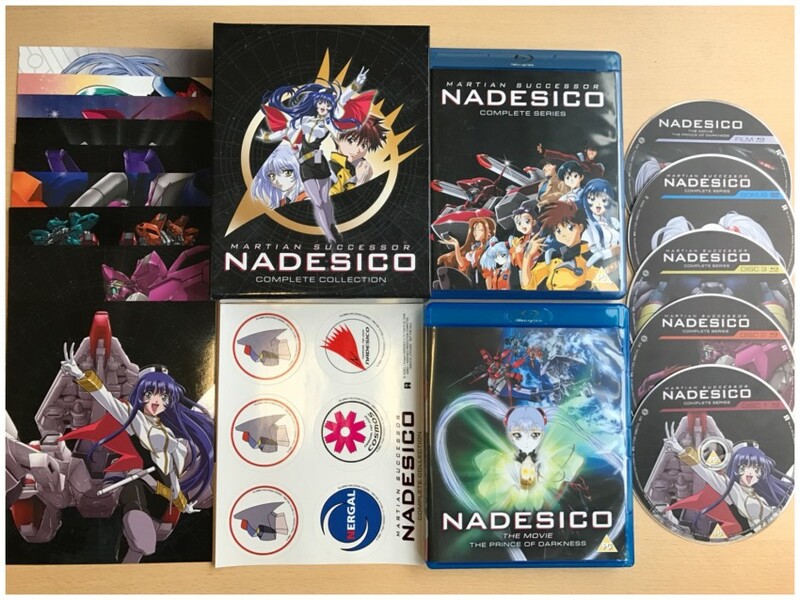 So the episodes are all in 4:3. 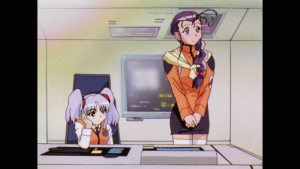 To retain their their original aspect ratio, the episode presented in a pillarboxed format, with black bars displaying at the side of the screen. 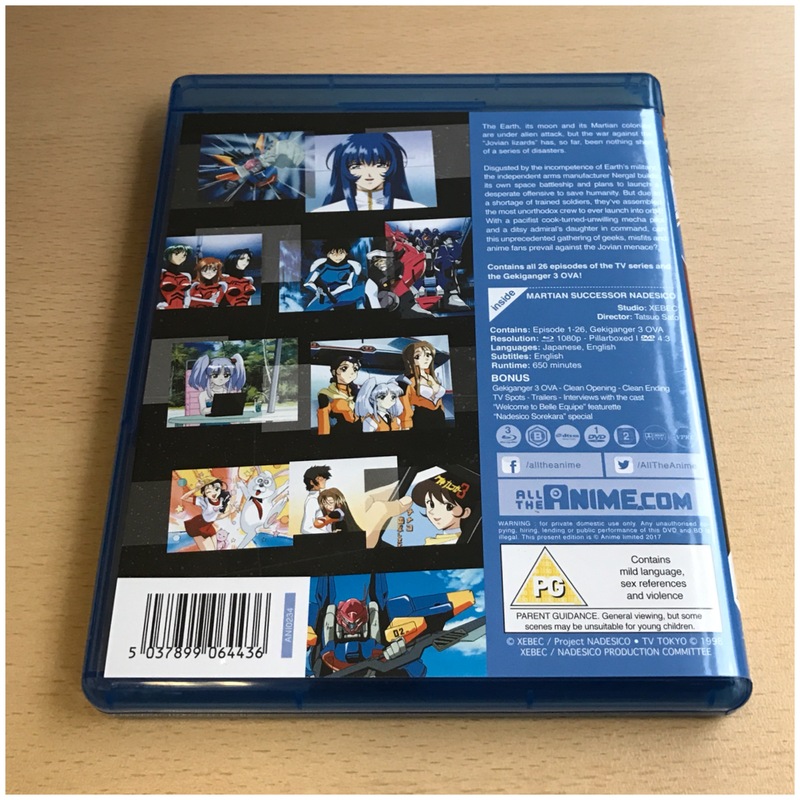 See screenshot examples below, which have been downscaled for the purposes of this unboxing post, but are taken from our Blu-ray release. 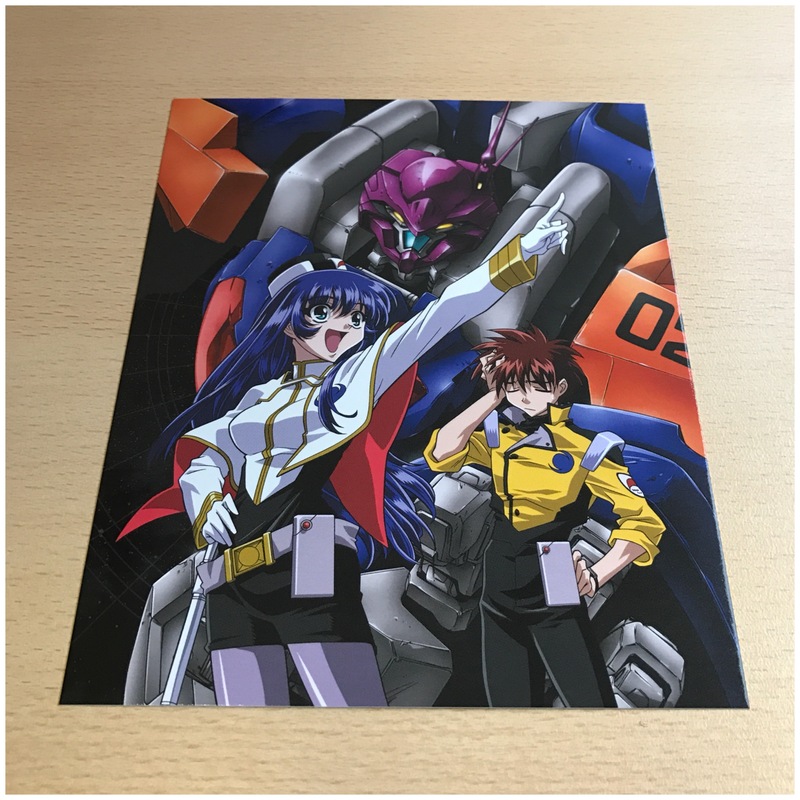 And now the moment you’ve been waiting for, photos of the finished product. 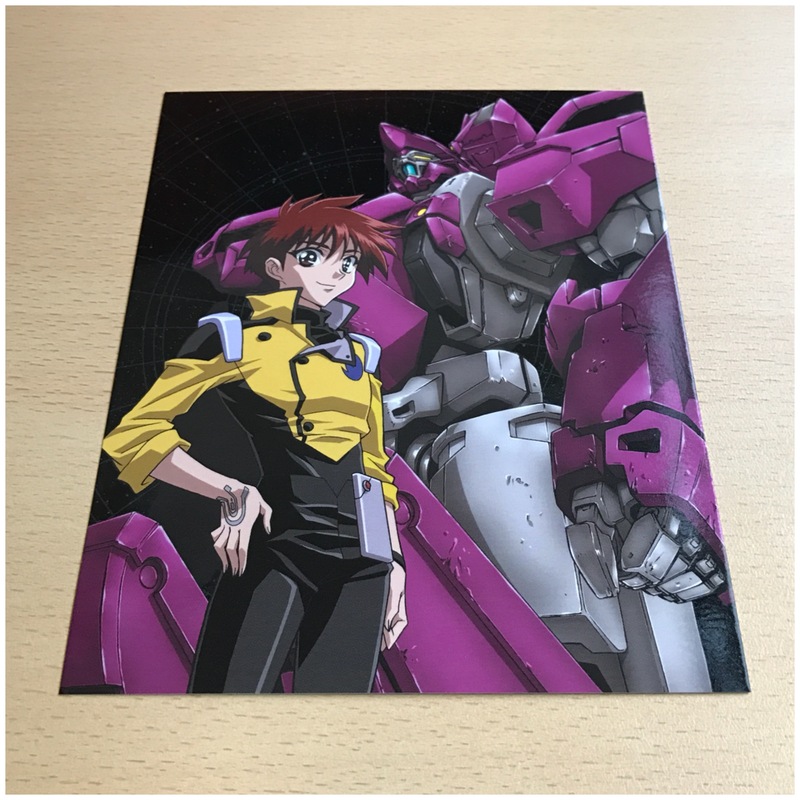 Take a look at the 30 photos (YES 30 PHOTOS!) below. 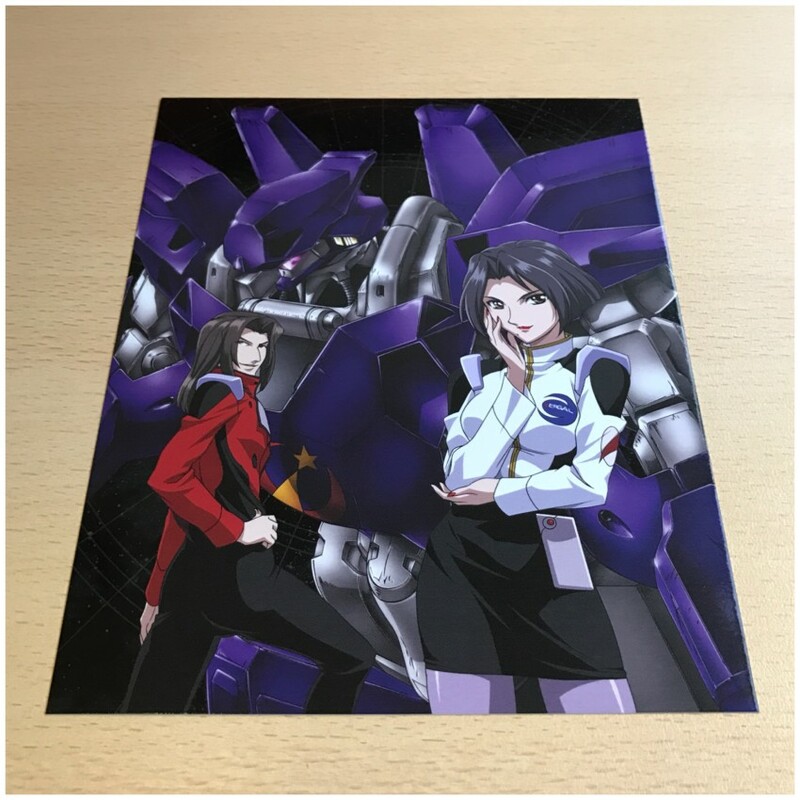 You can click to enlarge them too. 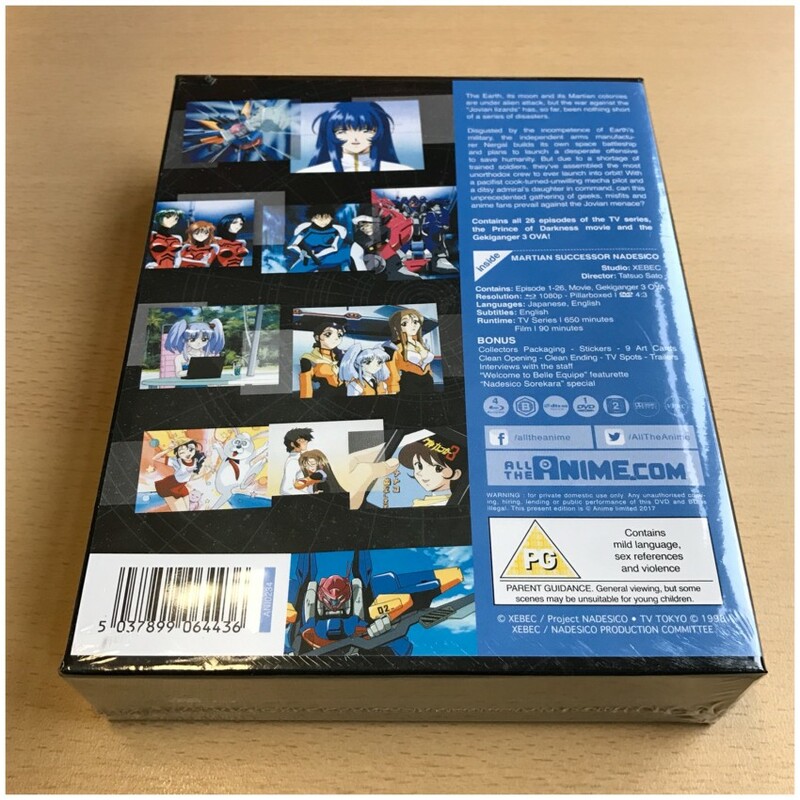 The front of the box, cellophane still around it. NOTE: The BBFC logo is a sticker on the cellophane, not on the box itself. 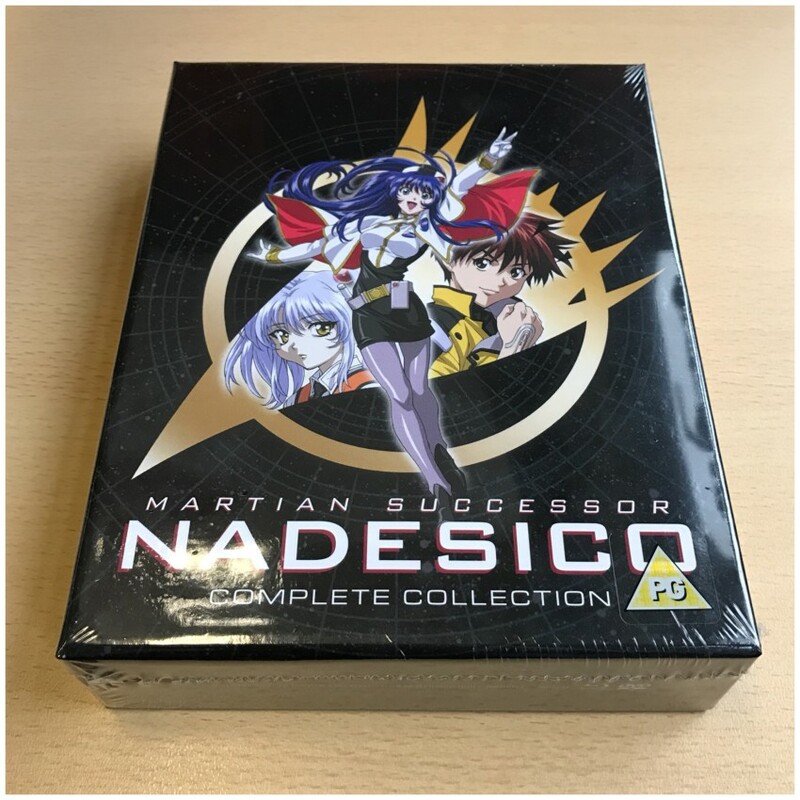 And that concludes this unboxing of our Ltd Collector’s Edition Blu-ray release of Martian Successor Nadesico! 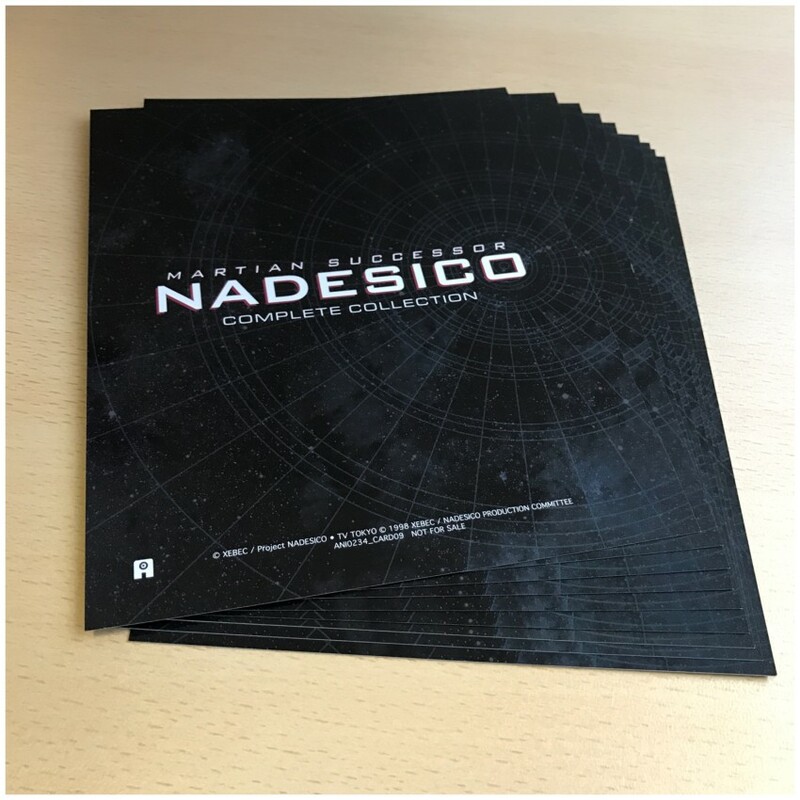 We hope you’re looking forward to adding it to your collection. 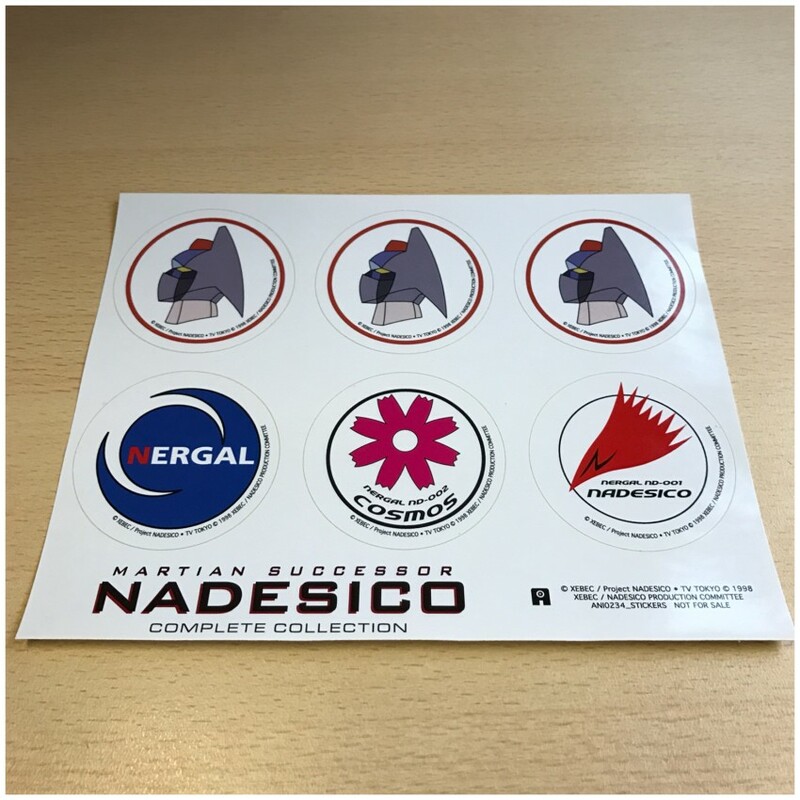 Do let us know what you think of it! Would you mind addressing why Charlotte Part 2 has been delayed for a second time please? 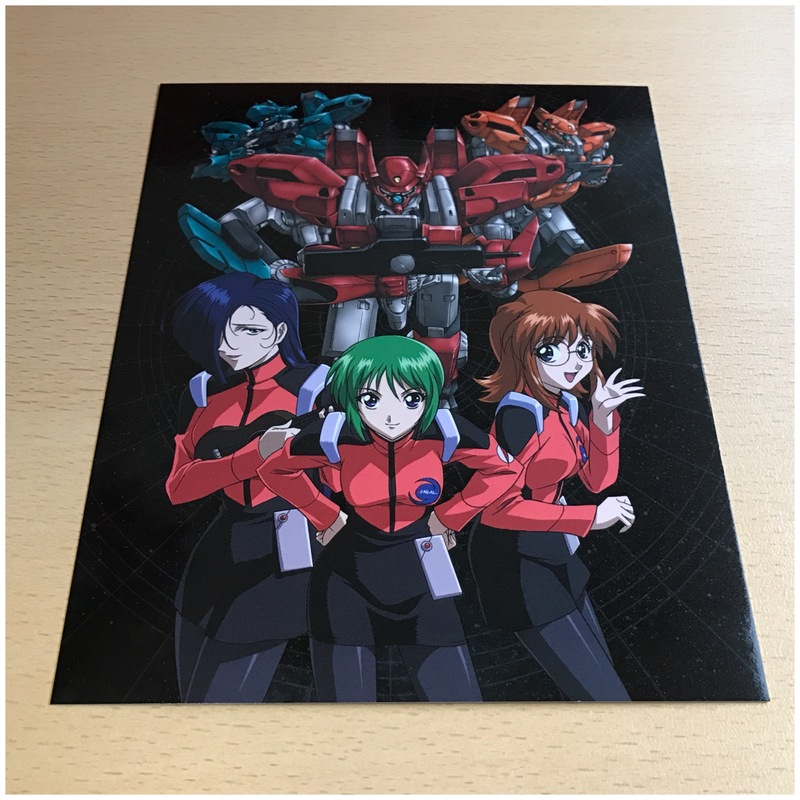 The first part came out 26th June, now the second is dated for 18th September? 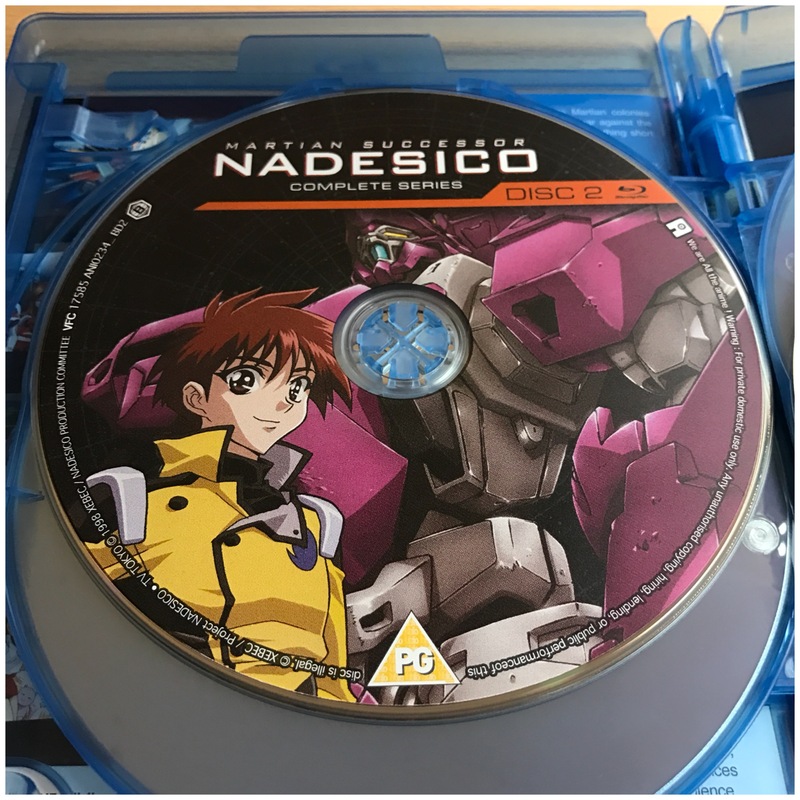 Thats a three month gap for half a season worth of episodes.